As one of the East Lothian Council’s Outdoor Learning Service’s Outdoor Education Teachers, Andy is responsible for providing adventurous activities that deliver the Curriculum for Excellence across all schools in East Lothian. This may be through working directly with groups, mentoring teachers and community group leaders or delivering National Governing Award as CLPL courses. 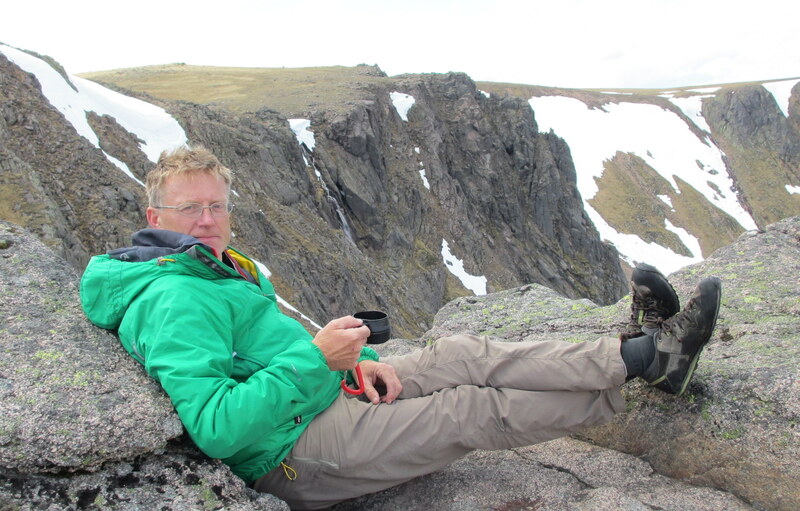 Andy is the Scottish Regional Representative for the British Association of International Mountain Leaders.